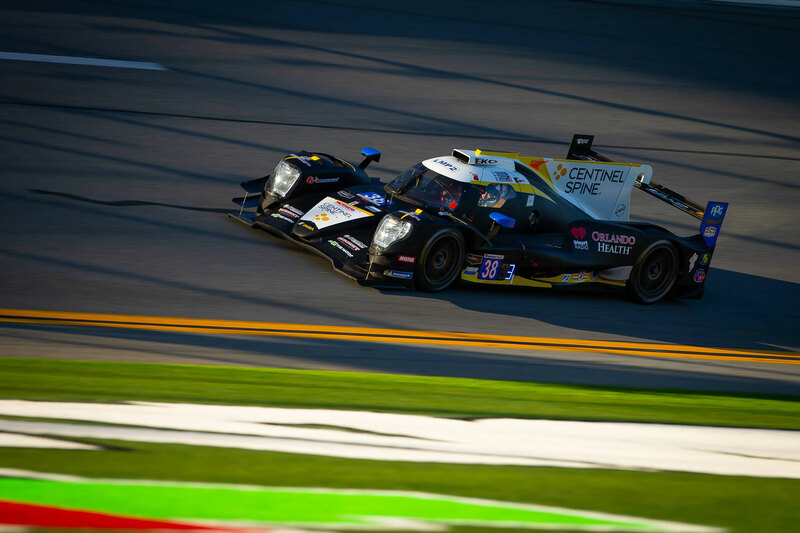 Daytona Beach, FL: Performance Tech Motorsports finished second in the LMP2 class at Daytona International Speedway for the 57th running of the Rolex 24 At Daytona with a silver and bronze rated lineup. Performance Tech ran 24 hours of racing without issue, starting from the fourth position and advancing to second. It was the only team to run the Rolex 24 in the LMP2 class without issue. Drivers Kyle Masson, Dr. Robert Masson, Cameron Cassels and Kris Wright, kept the No. 38 Centinel Spine/Orlando Health/Be The Match ORECA LMP2 out of the drama that caused 13 full course cautions. Performance Tech Motorsports’ next race is the Mobil 1 Twelve Hours of Sebring presented by Advanced Auto Parts taking place March 13-16 at its home track, Sebring International Raceway. Performance Tech motor sports’ IMSA Prototype Challenge program, as well as the LMP2 program, will race over the event weekend. The race will be broadcast on NBCSN, NBC Sports and IMSA.tv for a detailed schedule check with your local providing.